Who doesn’t love a sweet grandma with lots of patterns? Babushka is grandmother in Russian. What makes it a babushka? Why it is the scarf around her head. 4th grade students created these precious little characters. They loved adding the design and facial features to them. We read the book by Patricia Polacco, Babushka Baba Yaga. My students were delighted with this story and her illustrations are stunning. We discussed fun patterns to put on our babushka. Hearts, flowers, polka dots. You could see their eyes light up with thoughts of designs. Next students used tracers to create the shape of the grandma and divided their babushka into 3 sections using a ruler. The scarf was added along with a face. What kind of a face would you choose? Square, round or oval? Next came the patterns. We looked at some fun common Russian patterns and all these designs were done in pencil. Students started to paint. I always stress to start with the lightest colors first, then work your way down the carton of colors. Students used my favorite tool: The Sharpie Marker and outlined every design. Yep that is right, EVERY DESIGN and PATTERN! Just a side note: We used the this book for pattern ideas. We made Babushkas not the Russian Nesting Dolls -Matryoshkas. Thanks to Patty over at Deep Space Sparkle who shared a delightful book she had found called My Little Matryoshkas. These little ones below are from the book. Look at all the details and fabulous patterns! Oh my goodness, so cute! I wish I had the time before June for even half the great ideas I keep finding. I know the kids would love this project. I have seen a few projects about the Matryoshkas but yours are far superior! The colors and patterns are so vivid. The kids did a GREAT job! Adorable and super colorful. 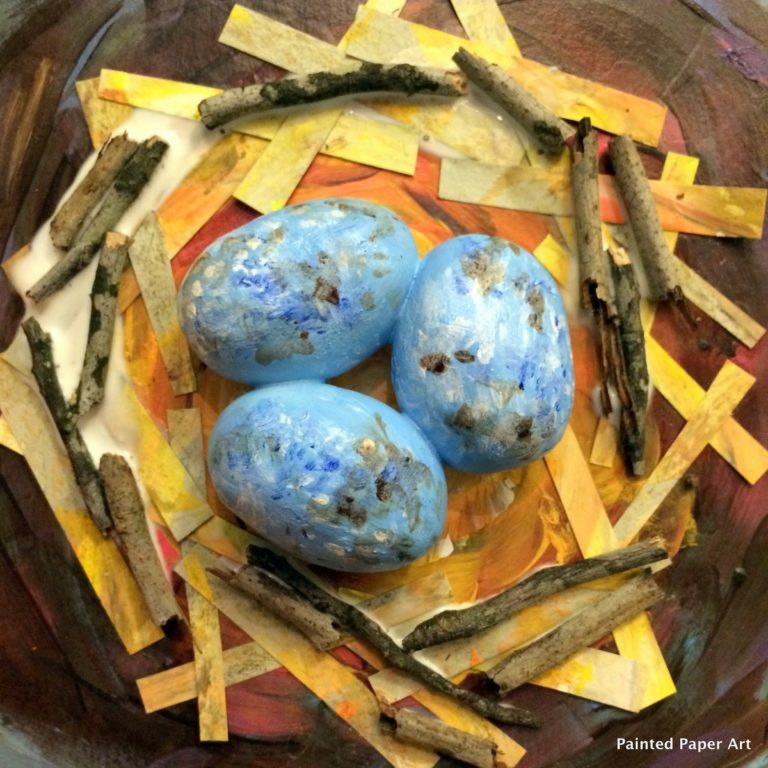 Question – Do you store your leftover tempera in the egg cartons? aha! adding those to my shopping list! Thanks so much. I am truly inspired by your students super-colorful work!